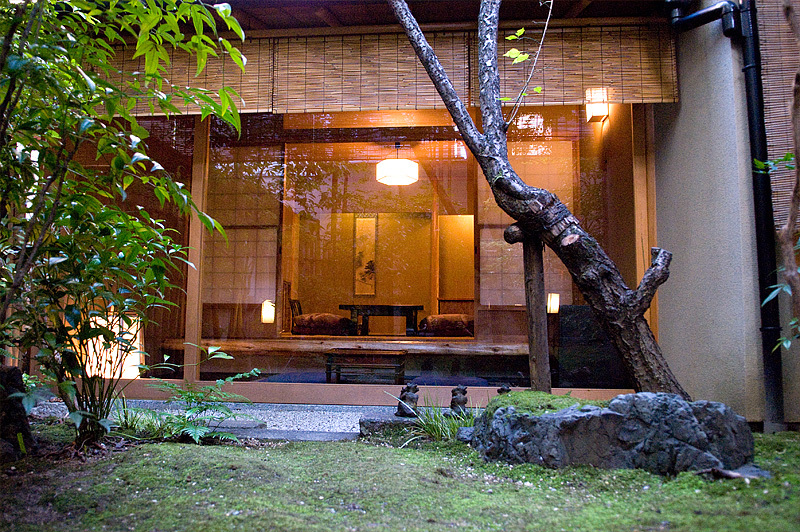 ROOMS KANAMEAN NISHITOMIYA Kyoto Ryokan- Japanese style hotel. 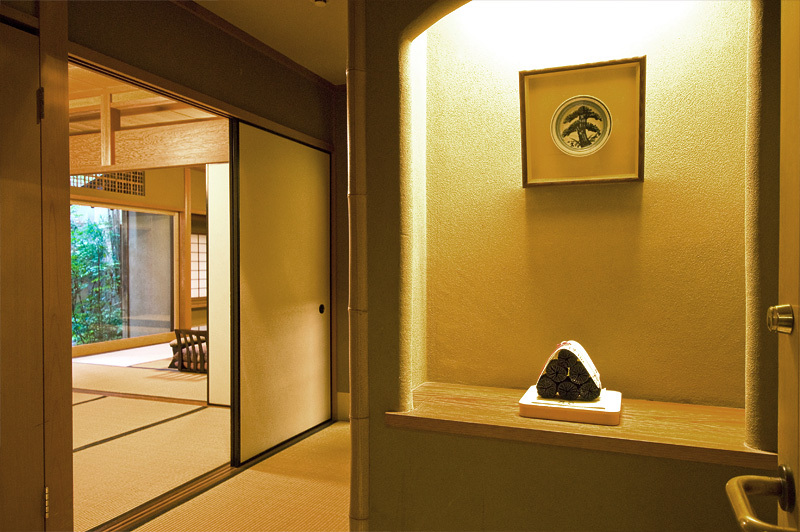 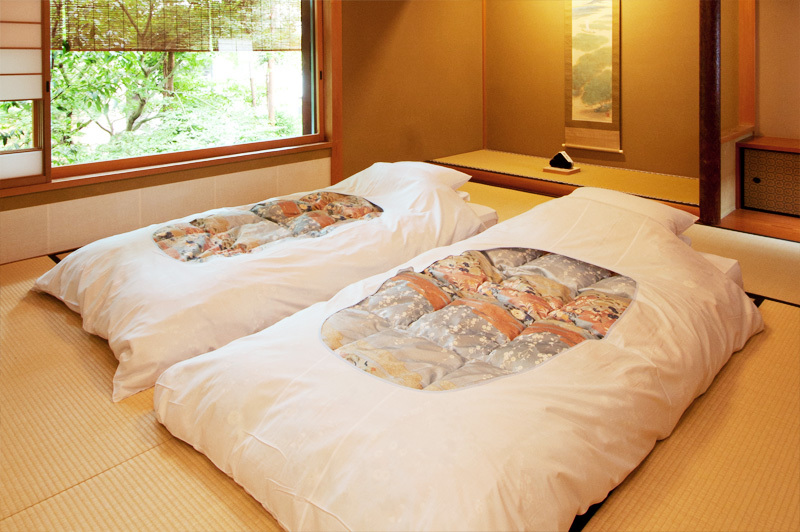 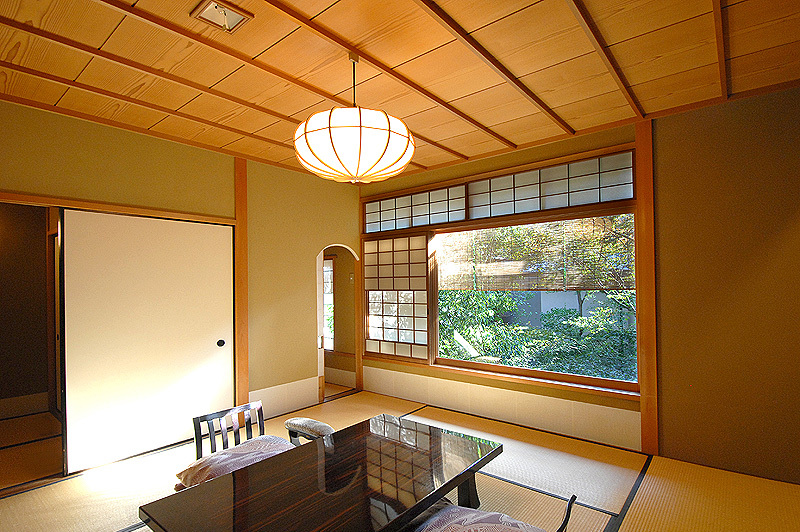 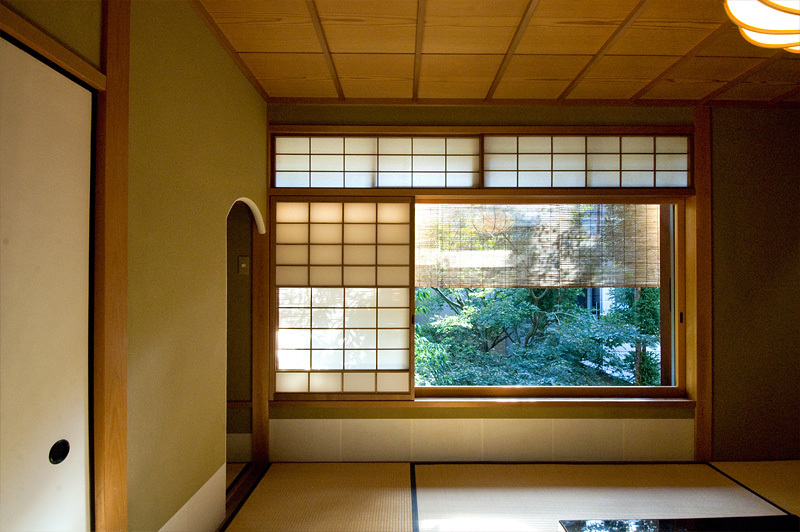 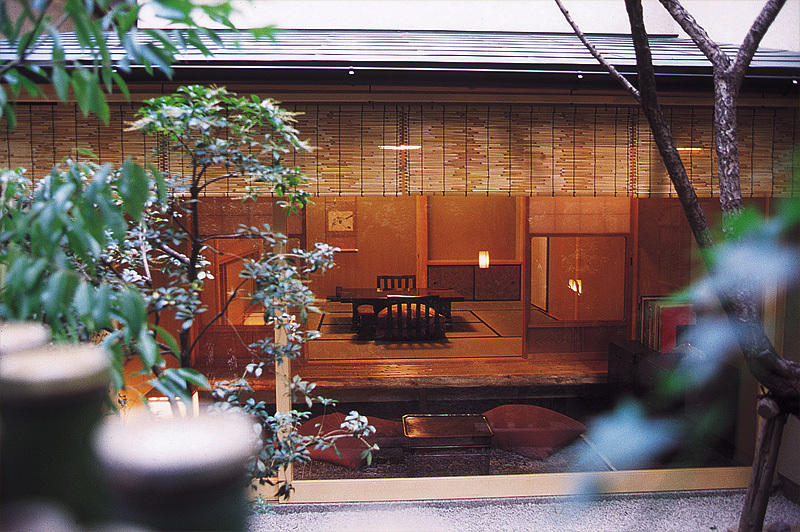 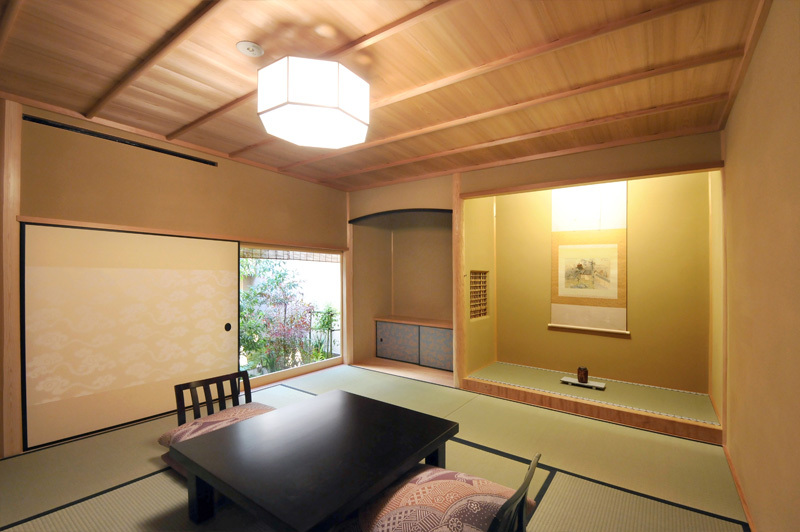 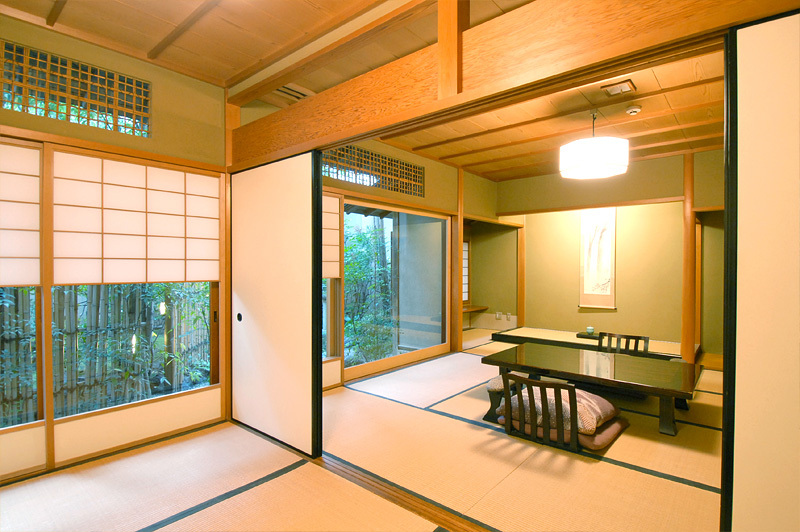 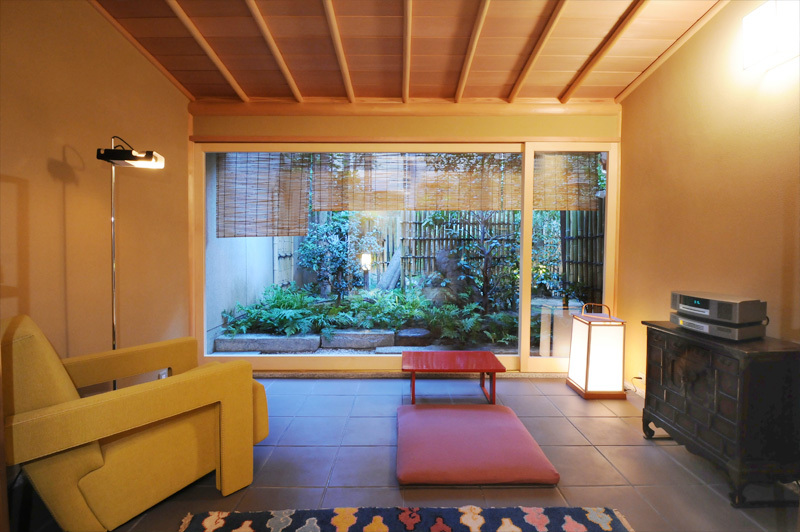 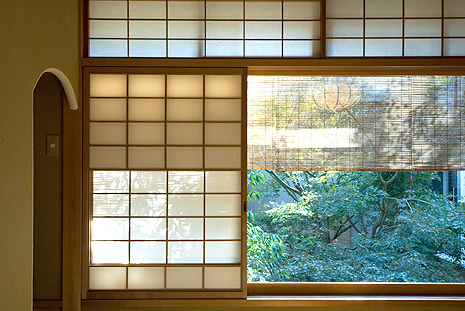 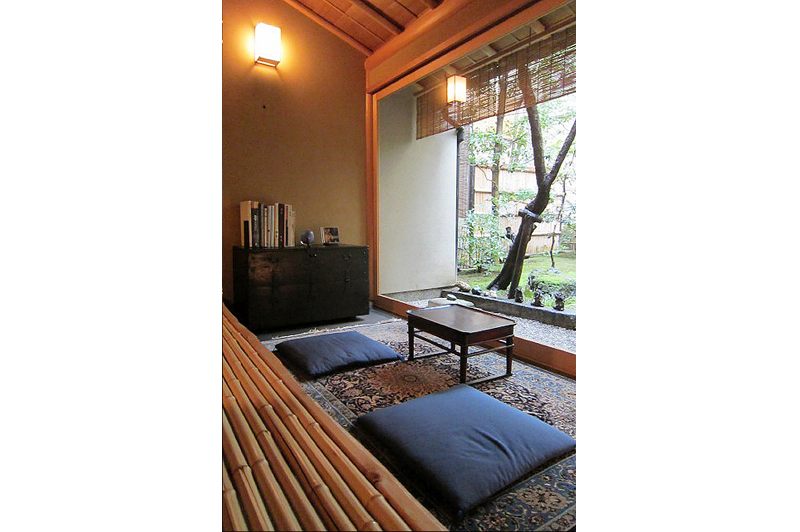 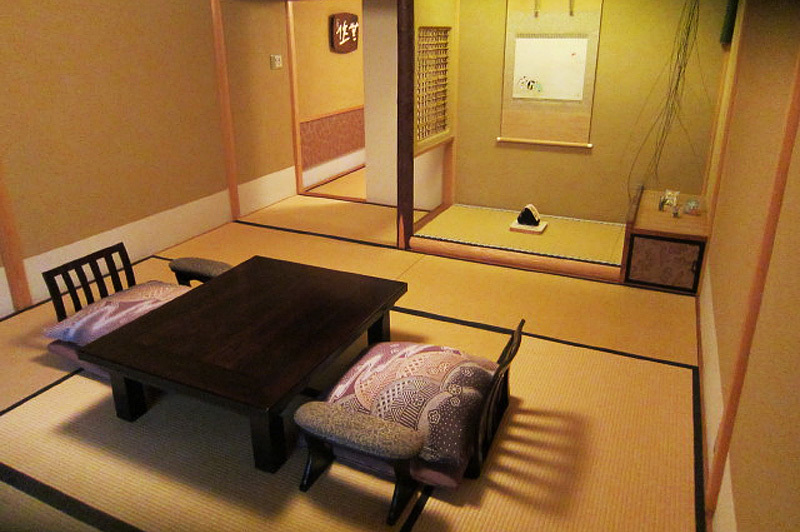 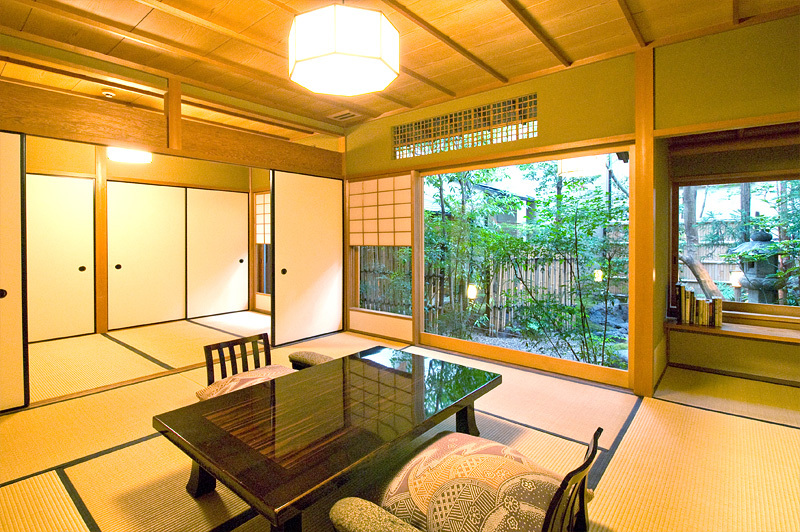 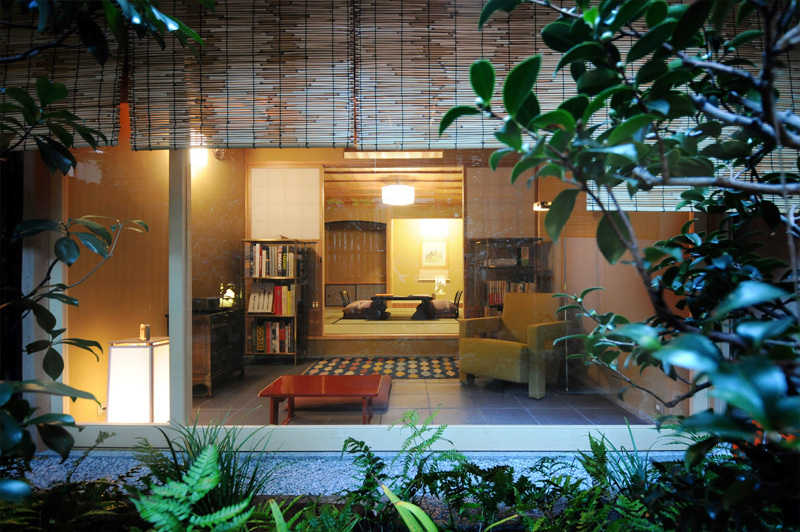 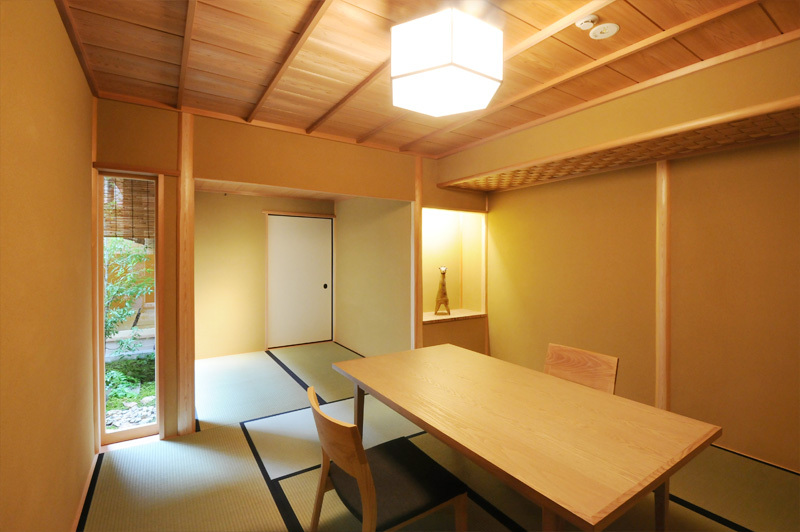 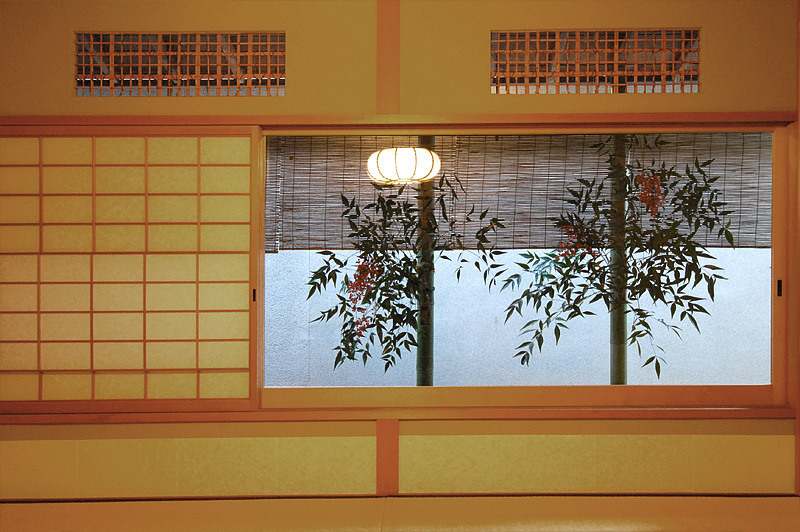 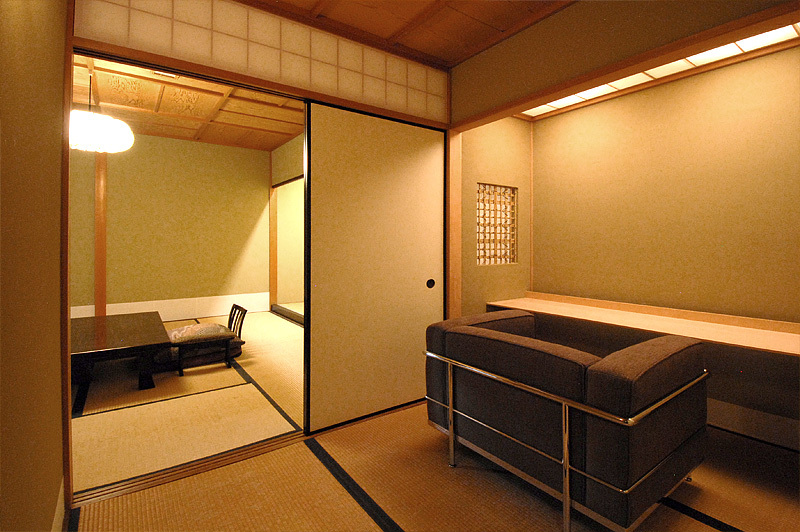 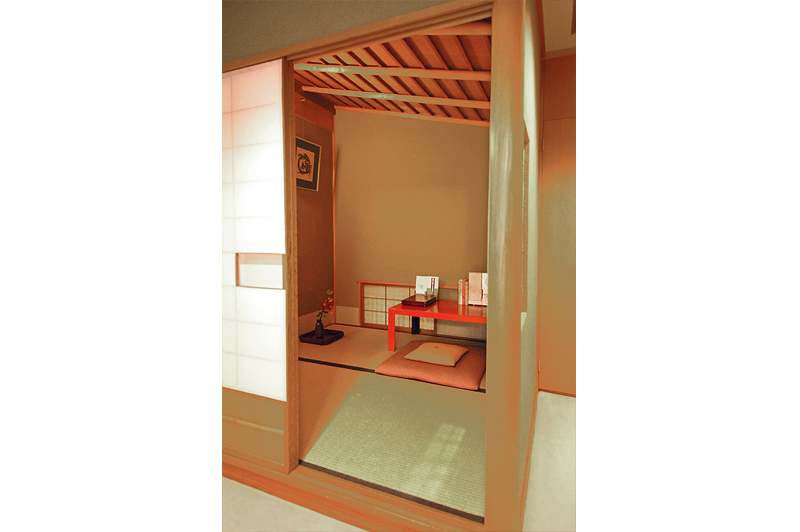 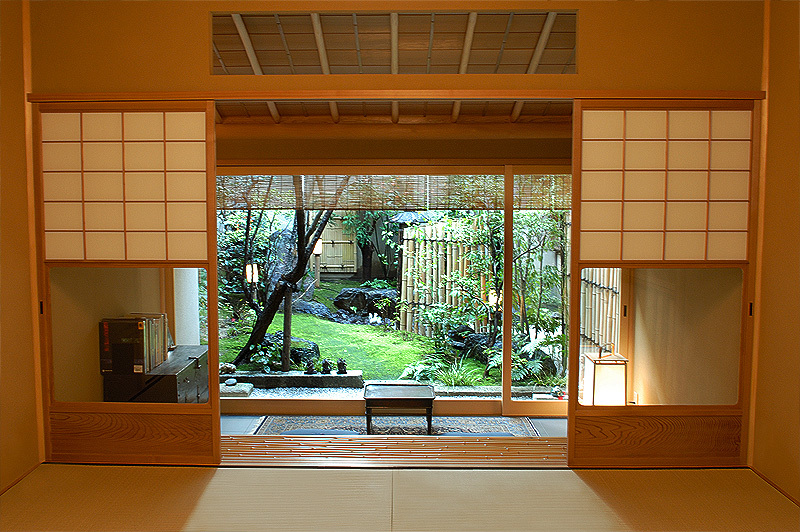 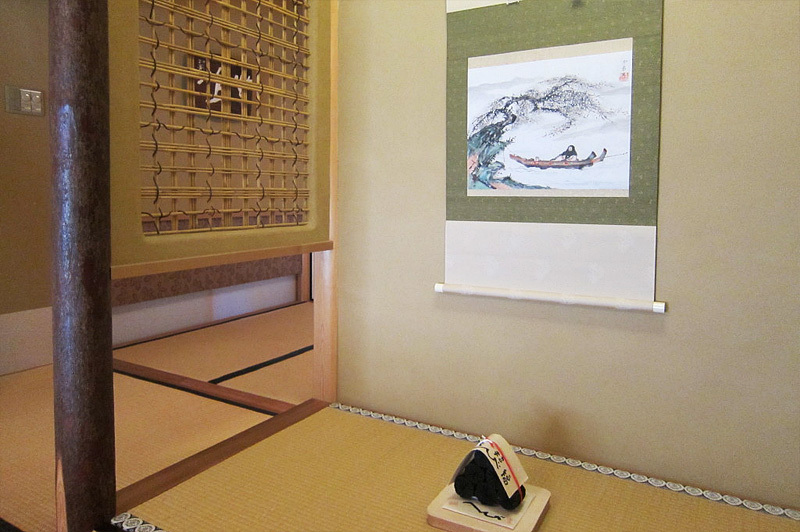 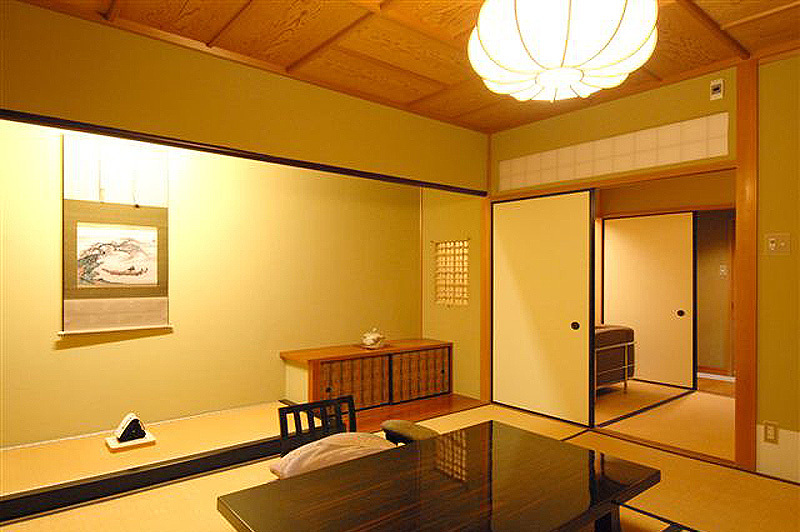 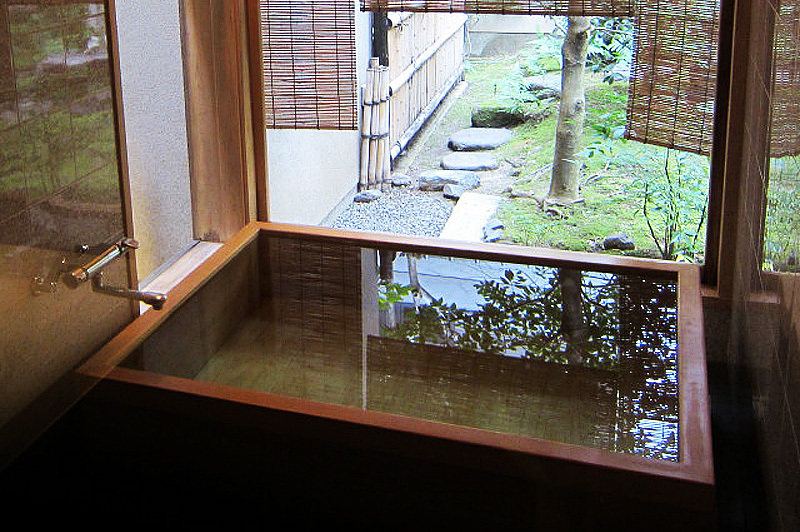 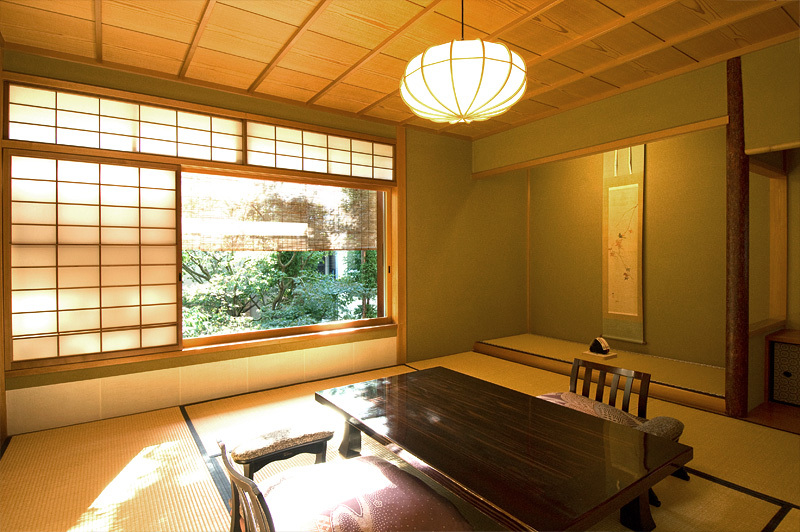 KANAMEAN NISHITOMIYA is an exquisite Japanese style hotel (Ryokan). 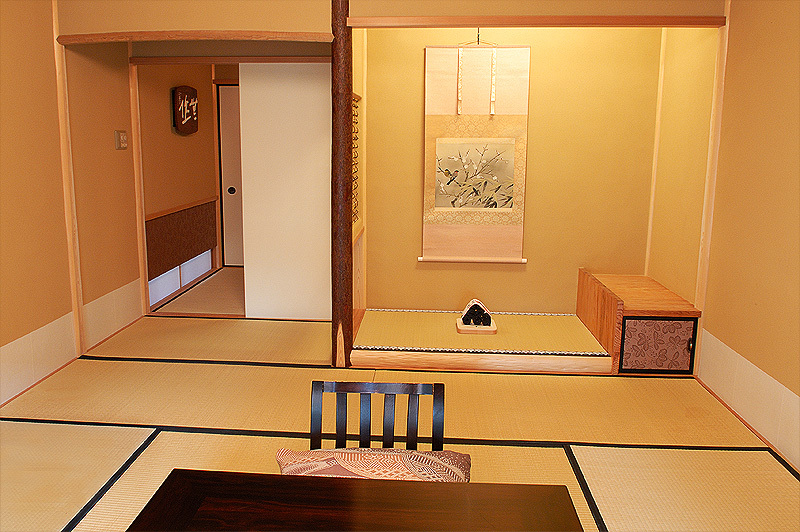 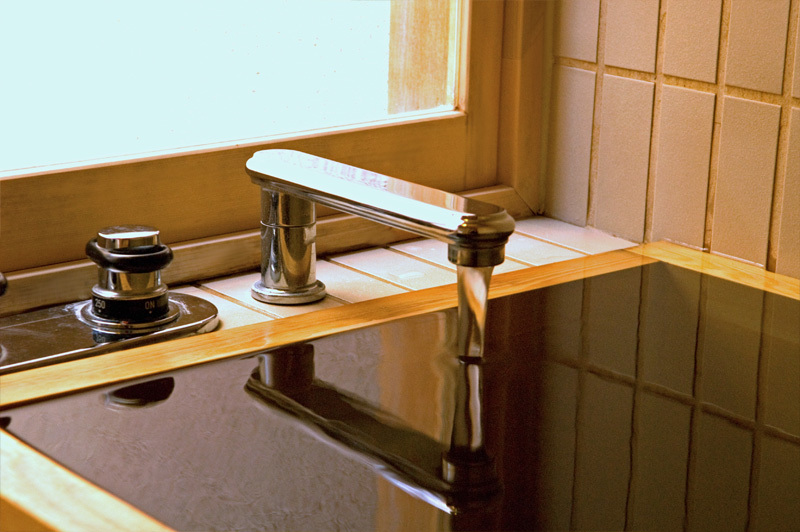 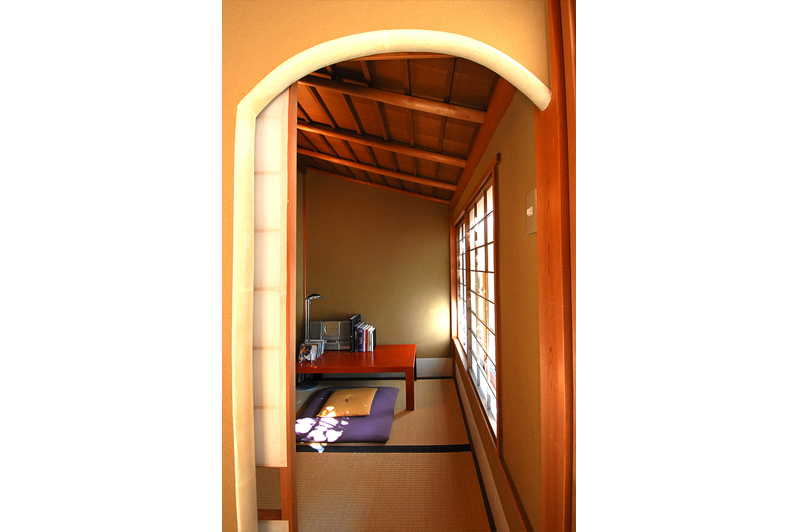 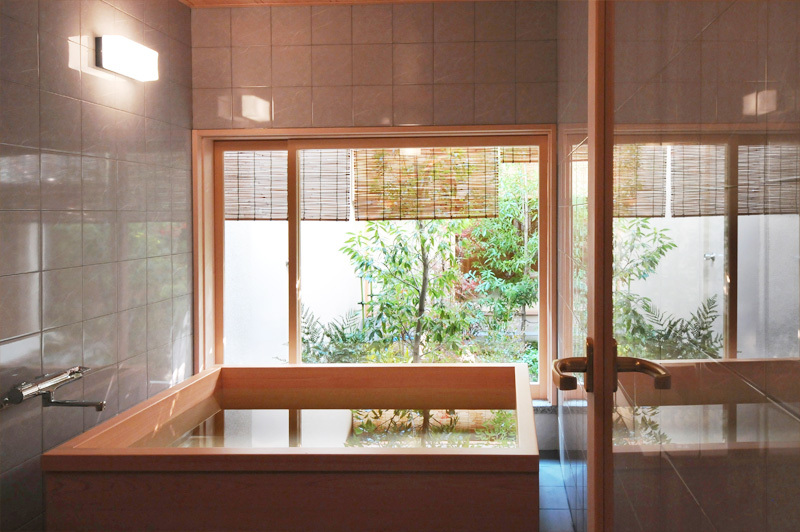 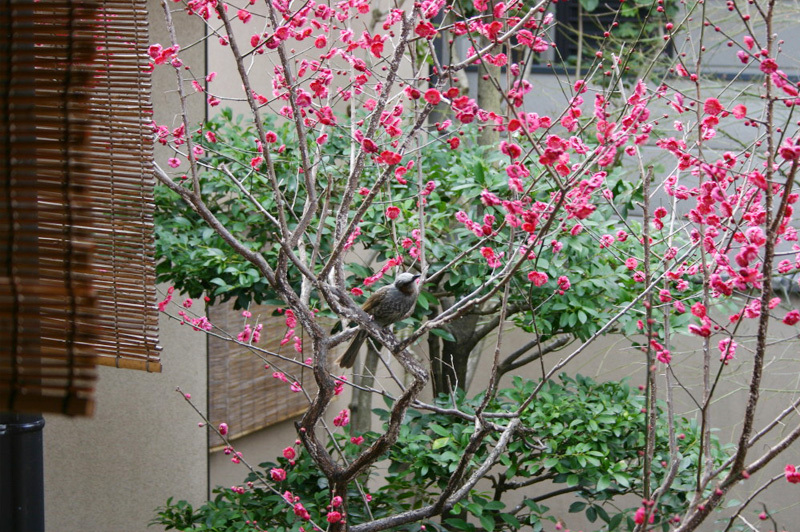 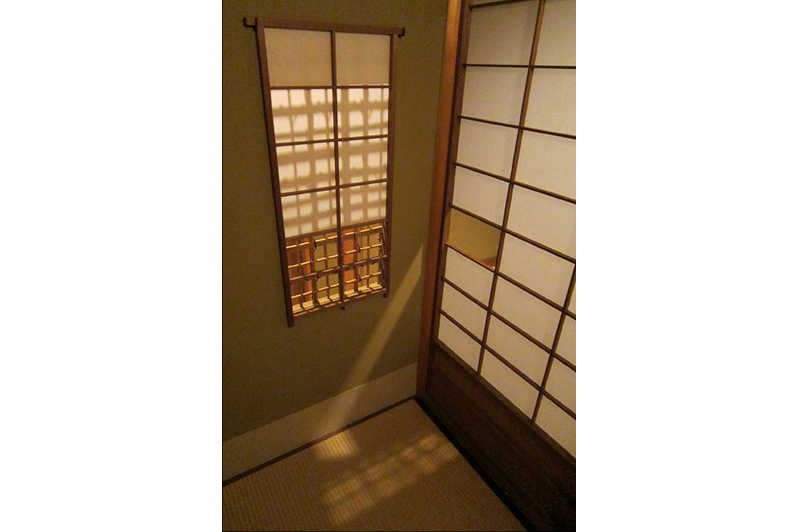 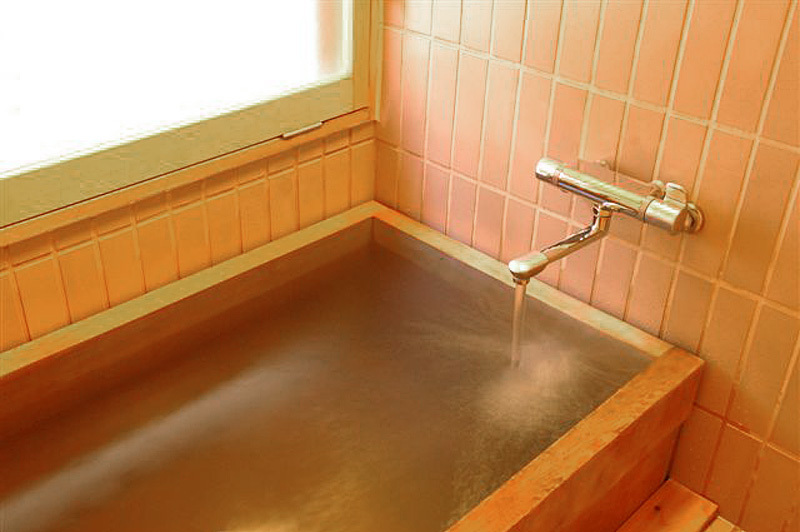 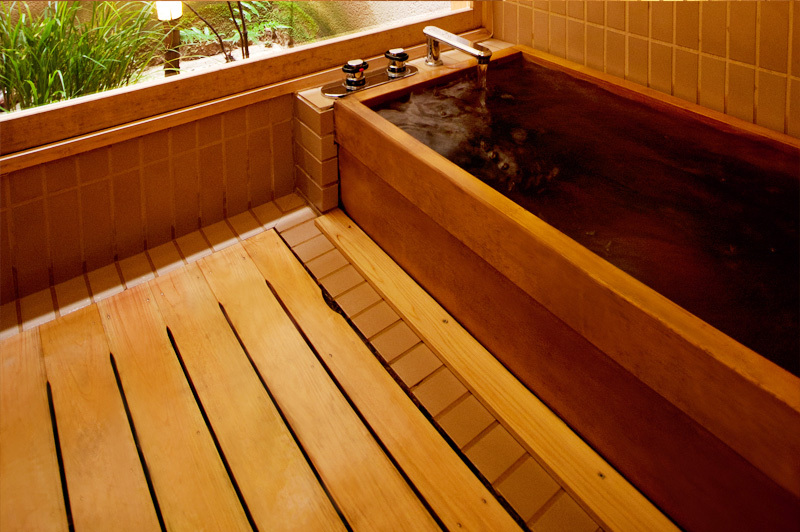 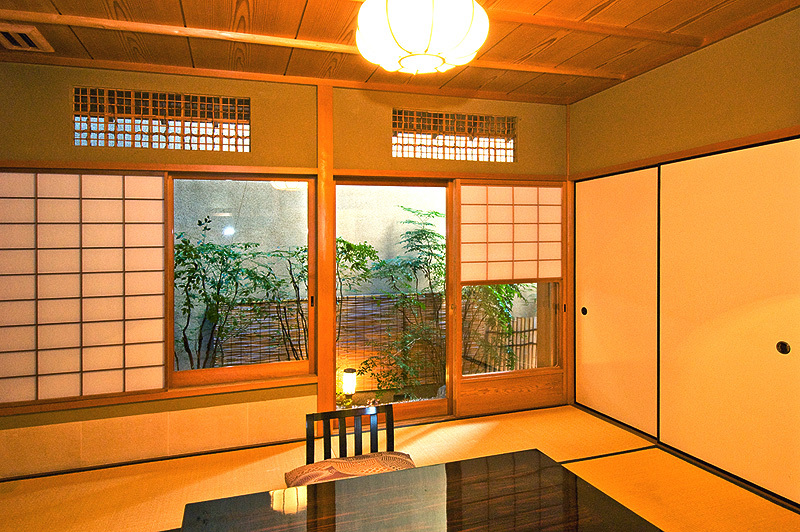 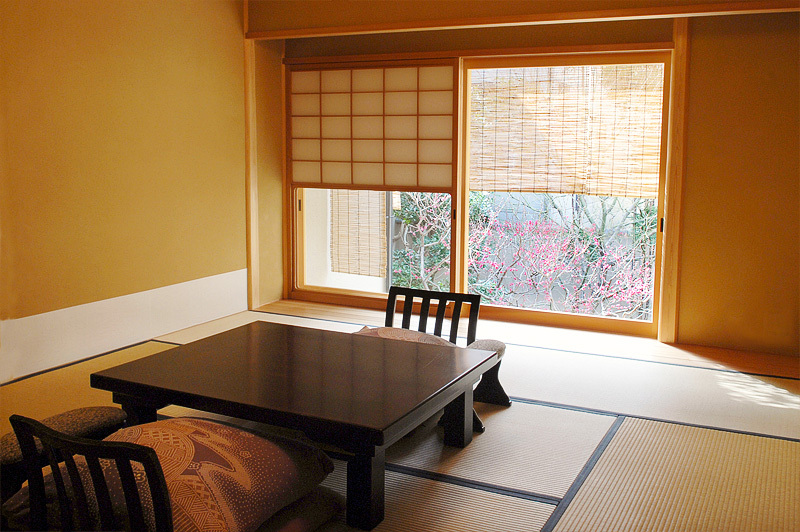 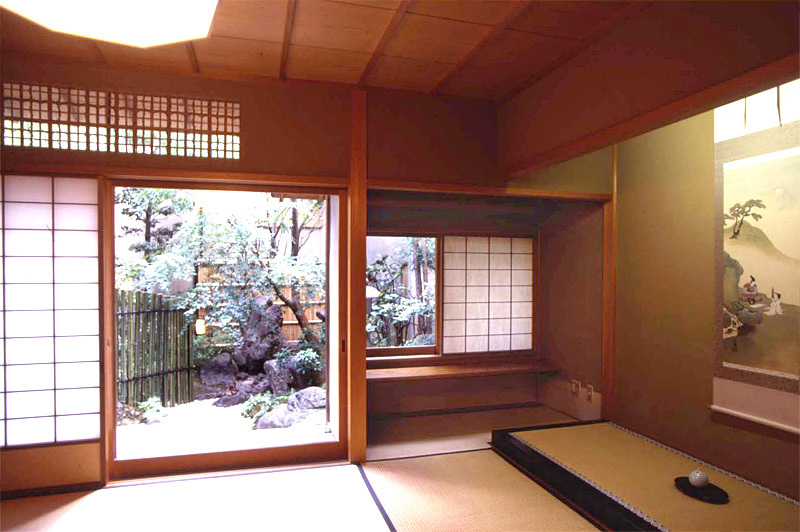 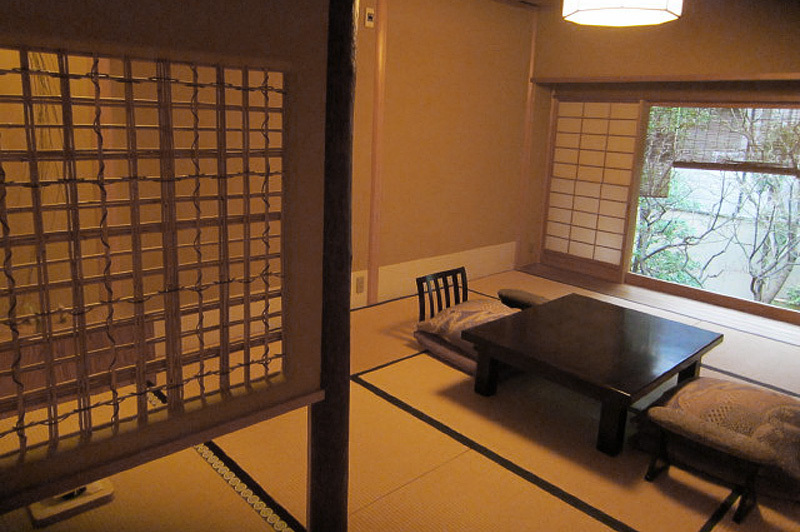 We are a small luxurious two-story Japanese style house with high quality services, and only 7 suites. 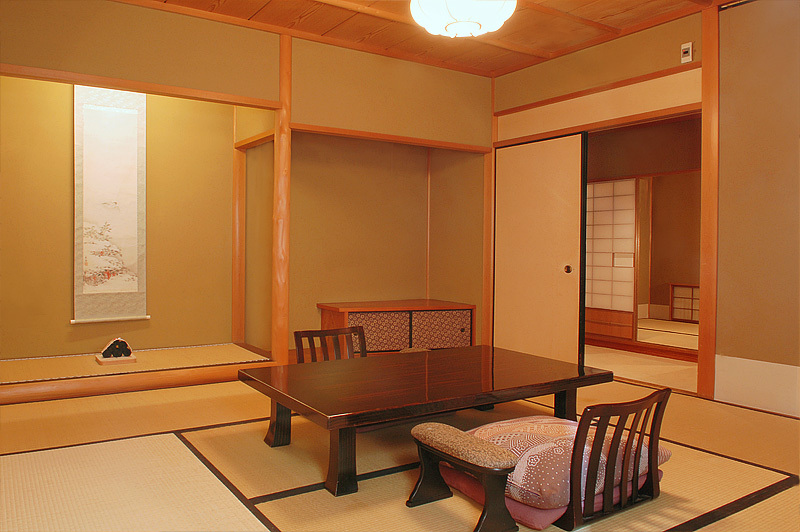 Each suite has its own personality, and each room's architecture is different. You can feel the extraordinary atmosphere of Kyoto in the space. 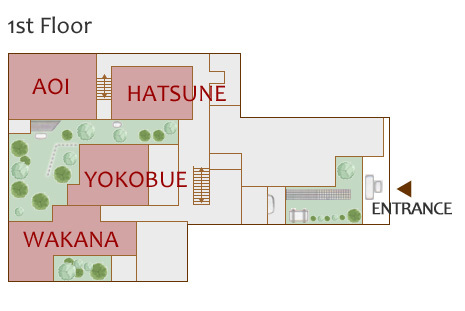 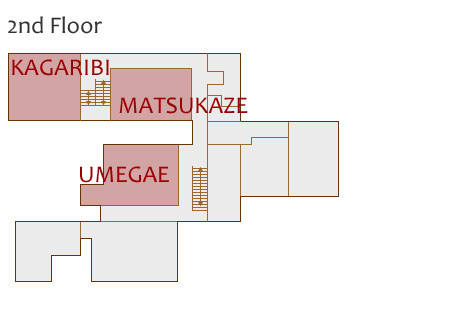 There are 4 rooms located on the 1st floor and 3 rooms on the 2nd floor. 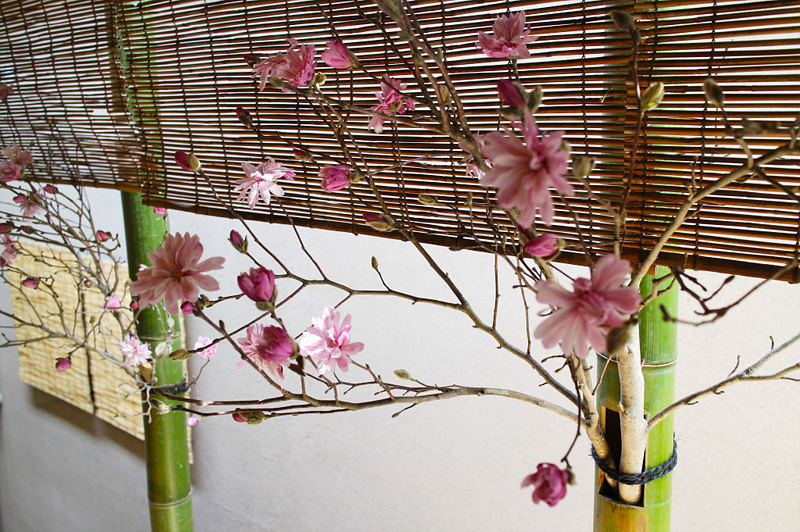 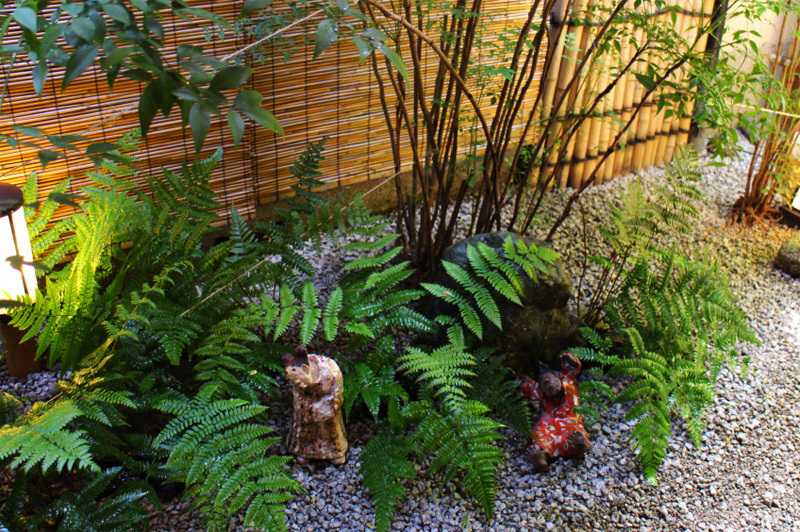 Our Japanese garden with seasonal flowers and Kyoto's wooden architecture presents you the delicacy of Kyoto. 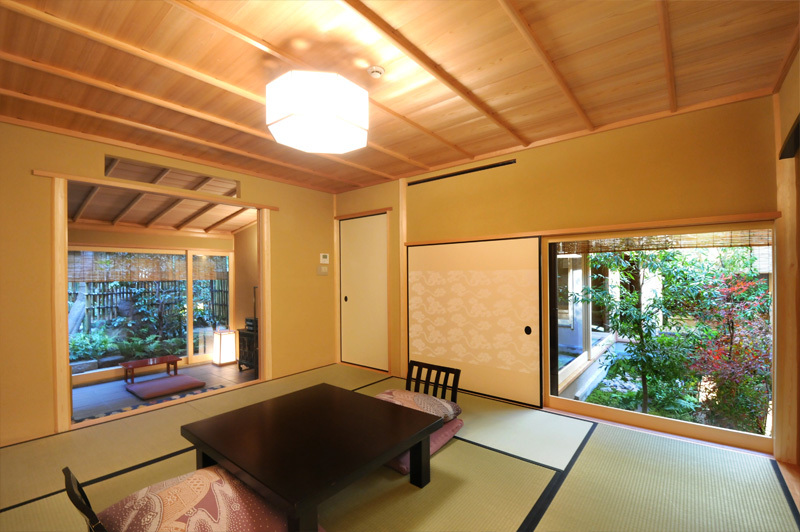 We wish your stay in KYOTO to be a memorable one, and we hope that you have a great time at KANAMEAN NISHITOMIYA.